Semusi is an organization with over 12 years of experience in mobile and large scale enterprise software. Its flagship product “AppICE” has been deployed in several large enterprises across the globe. 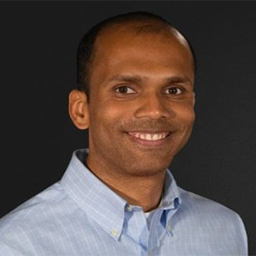 Tarun is a senior technology leader in the software industry. He has over 22 years of experience in building products and running software businesses. He spent nearly a decade at Microsoft building some of their key products. Tarun holds dual degrees from IIT Kanpur and University of Texas at Austin. Tarun is primarily responsible for the product roadmap and development. He is extremely passionate about buidling high calibre teams that build deep IP to bring value to the enterprises. Under his leadership, several US patents have been filed and approved and product deployments are happening across the globe in medium and large enterprises. 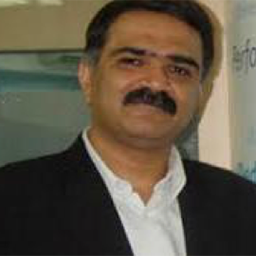 Rajeev Soni is a seasoned business leader of the software industry. He has held leadership positions in Aspect, Microsoft and most recently at Nuance Communications. Rajeev holds dual degrees from IIT Delhi and IIM. Indore. Rajeev heads the business strategy and development across the globe. He is primarily responsible for building, developing and leading the team of Field sales, Inside sales, CSM, SC and team to deliver on revenue and customer experience metrics. He is also the primary contact for all technology analysts. 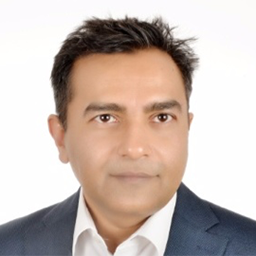 Rajeev and his team also provide constant feedback on customer requirements to the product team to ensure that they are delivering against customers’ requirements and continuing on the path of disrupting the digital economy. 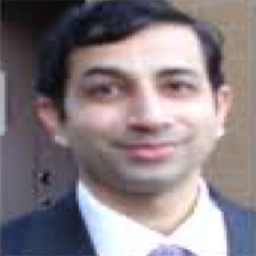 Ashish is a thought leader in Mobile / Digital Marketing, Data Strategies, Product Management, and Product Marketing. He has led brand and advertising teams at Dabur and Airtel. He has a MBA degree from University of Pune. Gokul is currently the Product Engineering Lead at Square. Prior to Square, Gokul was product director of ads at Facebook. In that role, he drove the product road map and execution for Facebook’s advertising products, which account for the bulk of Facebook’s revenues. Earlier, Gokul was product management director for Google AdSense. He helped conceive and crystallize the product in early 2003, and played a key role in its launch and growth from 2003 onwards into a multibillion dollar product line. He is the “Godfather of AdSense”. Gokul holds degrees from IIT Kanpur, University of Texas at Austin and MIT Sloan School of Management. He is well known as a mentor and investor to several startups across the globe and specifically in the bay area. Dilip likes building software businesses either as a startup entrepreneur or corporate intrapreneur; Whether it is developing products, securing early adopters & driving strategy, sales & marketing. In a Microsoft career spanning 20 years he wore multiple hats, built products and passionate teams, managed managers, developed strategy & executed marketing, sales and evangelism efforts in emerging/mature markets worldwide. At the end of the day, he still likes to think of myself as an inquisitive, passionate software enthusiast who thrives on helping customers imagine the potential of software. 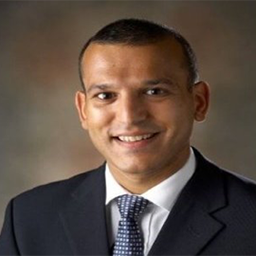 Dilip is currently Digital Vice President at McKinsey & Company. He is responsible for building new digital businesses and leading Digital Transformation for Banks, Telcos and Energy clients throughout Asia.